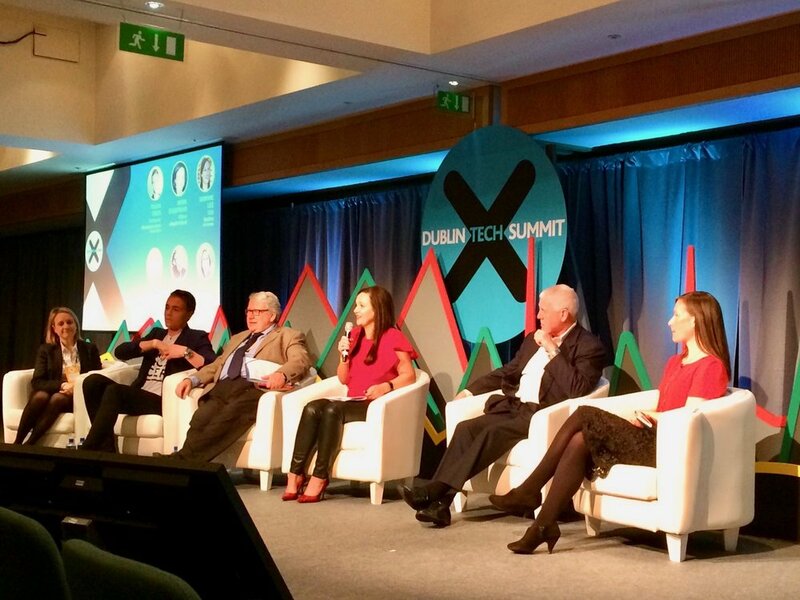 I recently had the honour of speaking at the eHealth in Revolution conference at Dublin Castle. The conference is the brainchild of Professor Ken McDonald and his team at The Heartbeat Trust, Ireland's National Heart Failure charity. Proceedings began on Thursday evening with a talk from Minister for Health, Simon Harris and from then on a steady stream of experts in ehealth took to the stage. Topics ranged from data protection to heart failure virtual consults to interesting panel sessions asking the question of what ehealth can and does deliver. I had the opportunity to speak on Friday the 16th and spoke to the audience of mainly health professionals, researchers and industry about, "eHealth in the Real World - Trials and Tribulations". Thankfully our talk was warmly received and it was great to meet and connect with so many enthusiastic attendees who really understood the need for our work. A must for next year's calendar. The conference was recorded for education purposes, therefore all the talks are available HERE. Its free to register.